Mr. Fayulu argued that Mr. Tshisekedi had made a power-sharing deal with outgoing President Joseph Kabila. 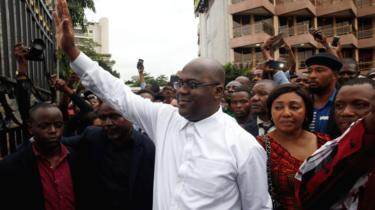 Mr. Tshisekedi’s team denies this. Despite the court ruling, Mr. Fayulu said he was a “legitimate” president. Mr. Fayulu also urged the international community not to recognise the official election result. The court said Mr. Fayulu had failed to prove that the election commission had announced false results.